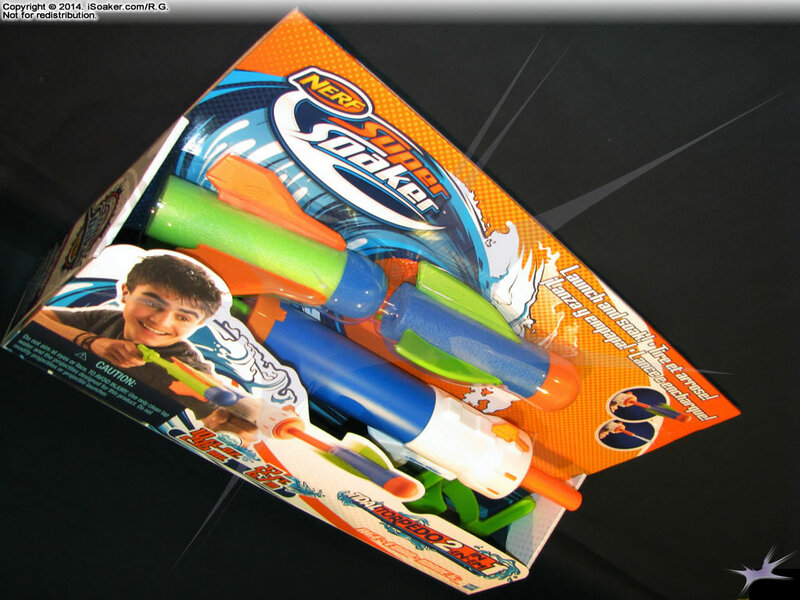 The Nerf Super Soaker Tidal Torpedo 2-in-1 is a new syringe-style water blaster model by Hasbro Inc. for the 2015 Nerf Super Soaker line. 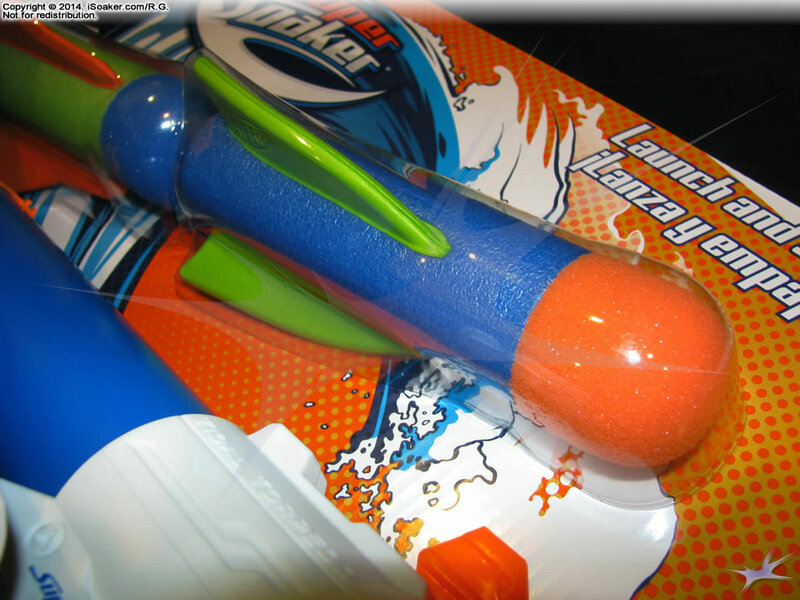 It is a syringe-piston-based water blaster that comes with two foam rockets. 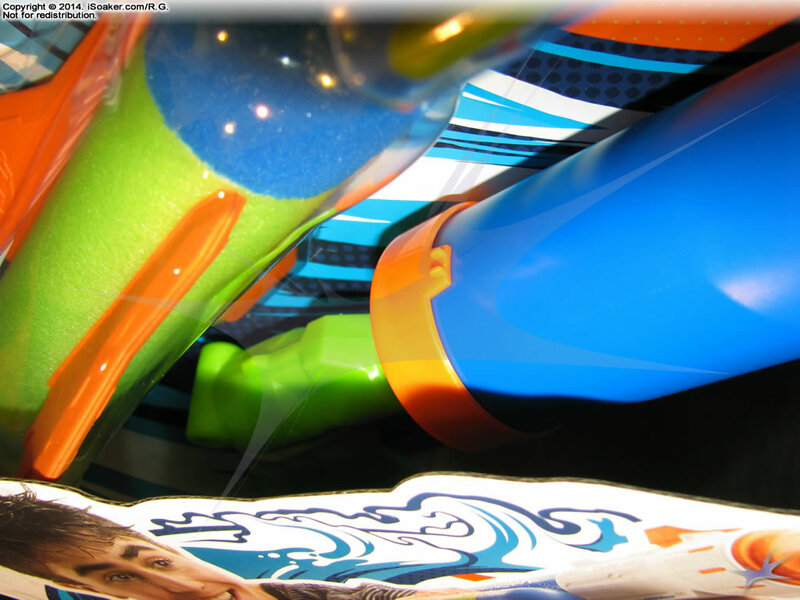 The Nerf Super Soaker Tidal Torpedo 2-in-1 features a single, elongated nozzle. Its nozzle is shaped like this to be able to accomodate the foam rockets that come with this blaster. 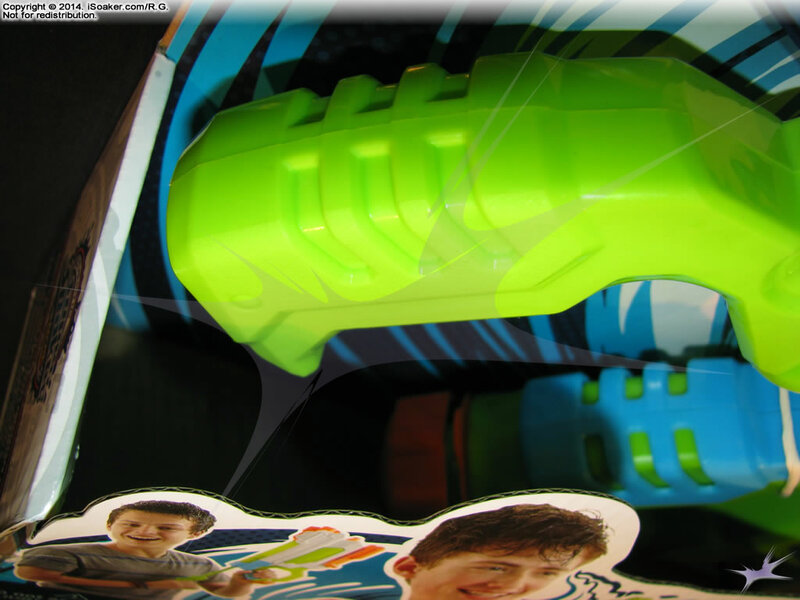 As its name suggests, the Nerf Super Soaker Tidal Torpedo 2-in-1 can be used to shoot the foam rockets, water, or the combination of both. Being a syringe-based set-up, the nozzle is also this blaster's fill point. 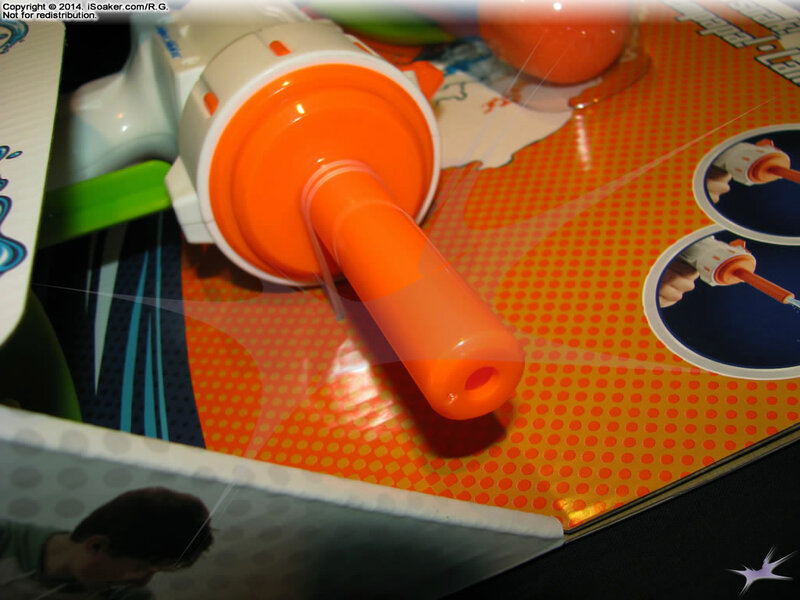 The Nerf Super Soaker Tidal Torpedo 2-in-1, beyond its nozzle and clip for its rockets, is pretty much all pump. Its packaging suggests is holds about 295mL (~10 oz.) of water when filled. The ease of filling and smoothness of streams it can produce remains to be tested. 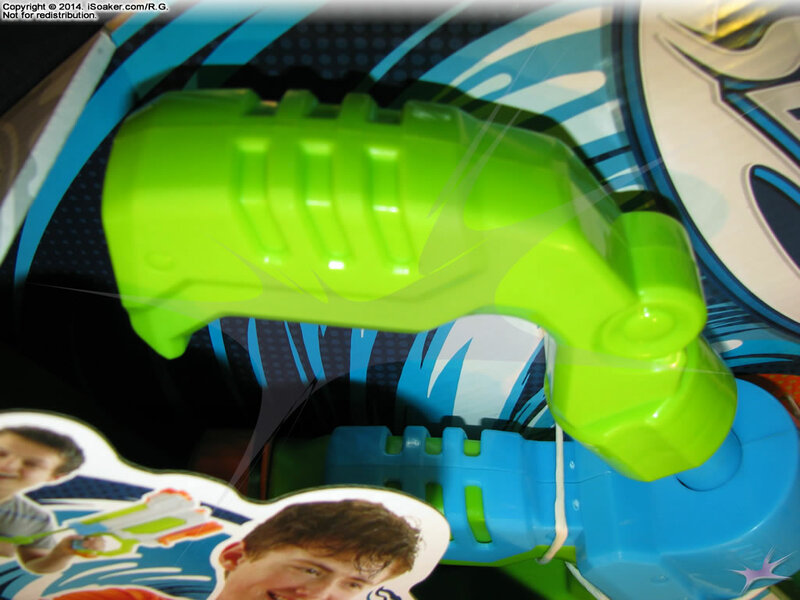 The grip area on the Nerf Super Soaker Tidal Torpedo 2-in-1, akin to the current other Nerf Super Soaker models, appears to be well moulded and quite comfortable to hold. In this case, however, since this product is being kept in its original packaging, the actual feel of this particular grip was not actually tested. 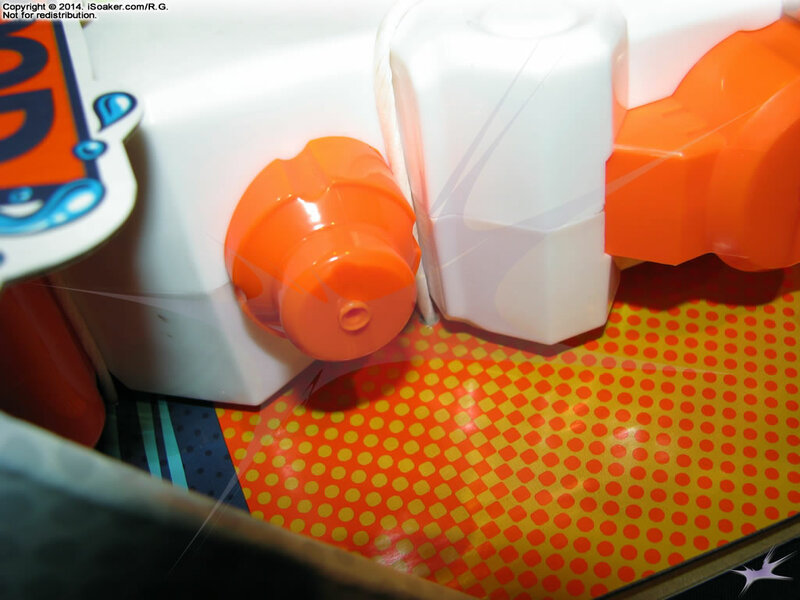 The Nerf Super Soaker Tidal Torpedo 2-in-1 comes with two foam rockets and a clip to allow one to mount these rockets to the blaster when not in use. Being foam and plastic, these rockets can be used dry or wet. Whether using these rockets may improve stream performance remains to be seen. 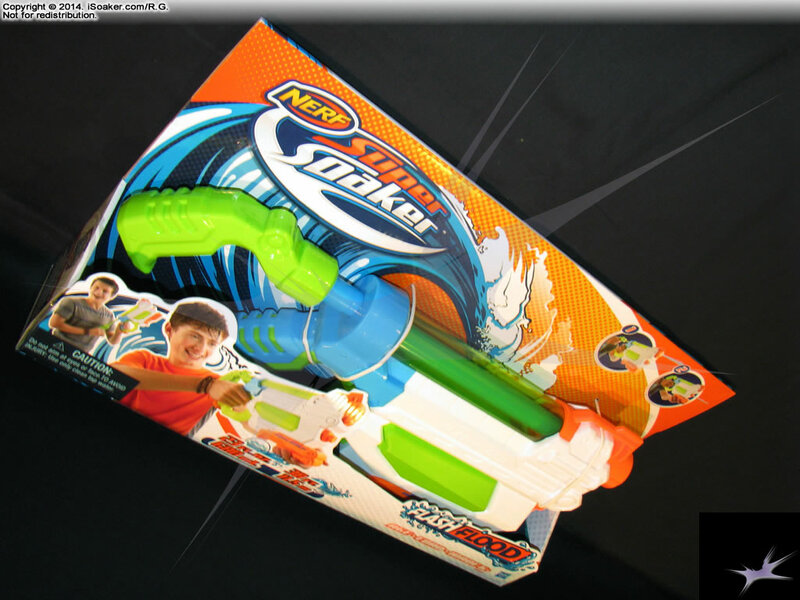 In the end, the Nerf Super Soaker Tidal Torpedo 2-in-1 is an interesting, multi-purpose blaster. It can be used without water as a foam rocket launcher, used with water as a syringe-type water blaster, or used with water and its foam rockets. Since the flight of a foam rocket would alter air flow around the stream produced, there may be some advantage to using a foam rocket in conjunction with a stream. As such, further testing is likely planned on this item once it gets a little warmer outside. Syringe-type blaster means, for water use, one cannot wander too far from a refilling source.